The Southern Star Group is proud to support Australian Rotary Health, one of the largest independent funders of mental health research within Australia, by sponsoring the 31st annual ride for research. The 2017 Pub to Pier Tour saw bicycle riders take to the roads in order to raise much-needed funds for the cause. As well as mental health research, funding is also provided to a broad range of general health areas: to scholarships for rural medical and nursing students - and Indigenous health students. Australian Rotary Health provides funding into areas of health that may not necessarily attract much funding, and promotes findings to the community. 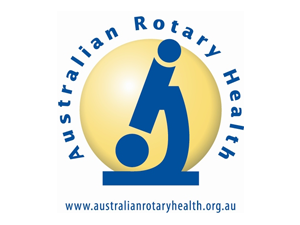 Australian Rotary Health is a project of the Rotary Districts of Australia and is supported by Rotary Clubs. Southern Star extends warm congratulations to everyone involved on another successful year.